On average, people spend eight hours in their workplace a day. So, it’s great when your workspace is carefully organized and boosts productivity. But if you are just thinking about designing a cozy place to work, consider ideas from tutors below. The difference between the whiteboard and the corkboard is, in fact, not fundamental. In both instances, you’ll get a space for planning. 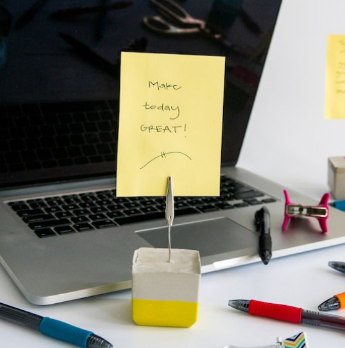 The good news is that you can use your whiteboard or the corkboard for numerous reasons, for instance, note important ideas and schedule tasks. You’re welcome to add a touch of individuality by decorating your whiteboard or the corkboard with some fancy details, favorite quotes, diplomas, photos etc. Noteholders are a great tool to organize your workflow: schedule appointments, note some idea etc. But note holders can also be a trendy element of your workspace design. You can use a bunch of color note holders to differentiate between the tasks to perform. Let us say, green note holders are for the tasks that do not require haste, while red cardholders are for assignments that cannot be postponed for even a minute. You can boost your productivity by adding some color to your workplace. You certainly know that bright colors are not only pleasing to an eye, but they can increase our work effectiveness immensely! For instance, blue color can inspire your productivity and creativity. 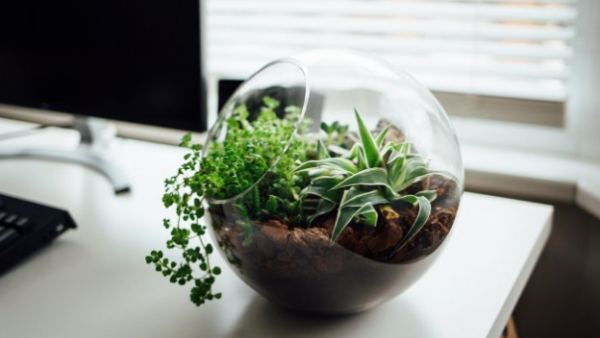 It’s a great idea to add some greenery to your workspace. Plants purify the air and facilitate our mental processes. So, be ready for the influx of new ideas! BTW, you can use plants to create a meditation corner in your workspace! More Light! You Need More Light! Make sure that your workspace is sufficiently lit. A recent study suggests a relationship between office lighting and employee concentration and productivity. To understand the importance of lighting, just remember how you feel yourself on a cloudy day and on the day when the sun is shining brightly. Feel the difference? Then, put your table closer to the window and enjoy being inspired and much more productive! That’s expensive, I know. But just imagine yourself spending 5 hours and 41 minutes (and that’s the average time that we sit at the office desk daily) balancing on a backless stool or trying to fix the rickety table. What about storing all your documents on a crooked shelf? 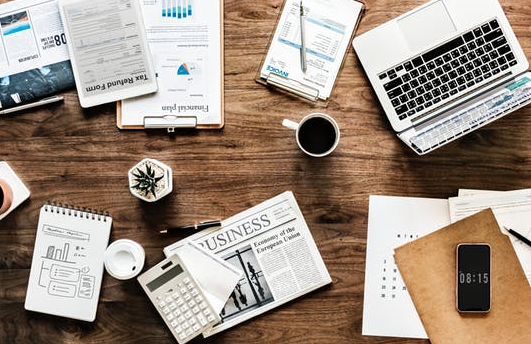 If none of these ideas sounds good to you, then you should think about equipping your workspace with some good furniture. 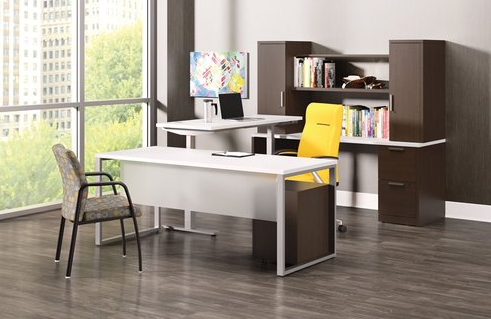 Designing a comfortable workspace will certainly take some of your time. But you shouldn’t worry about this. As soon as you have a workplace that inspires your imagination and lifts your spirit, you’ll lose track of your time and immerse in what you like!